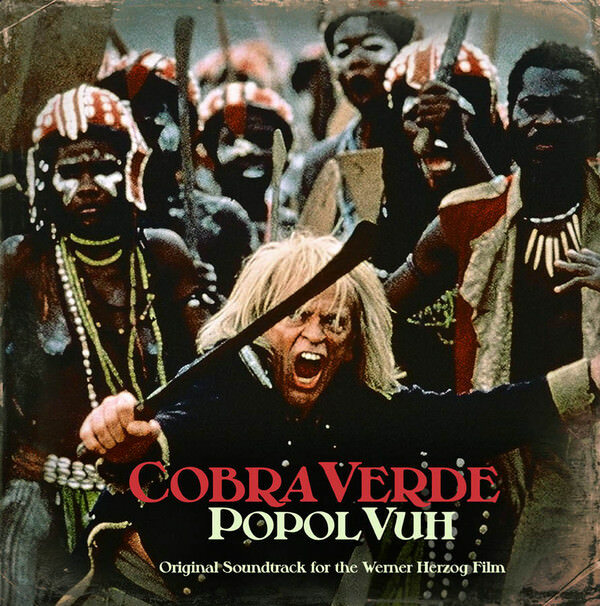 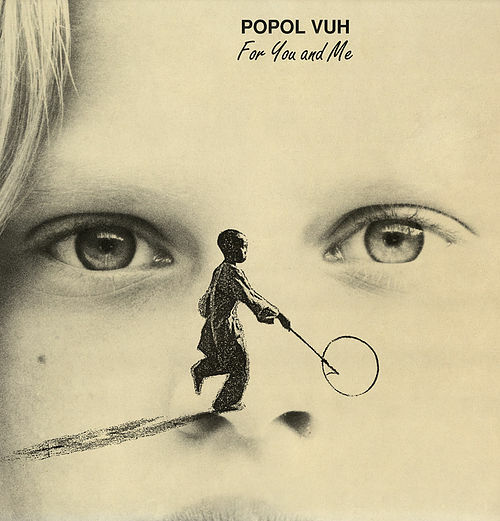 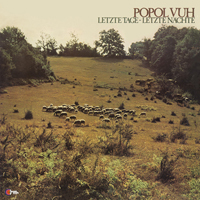 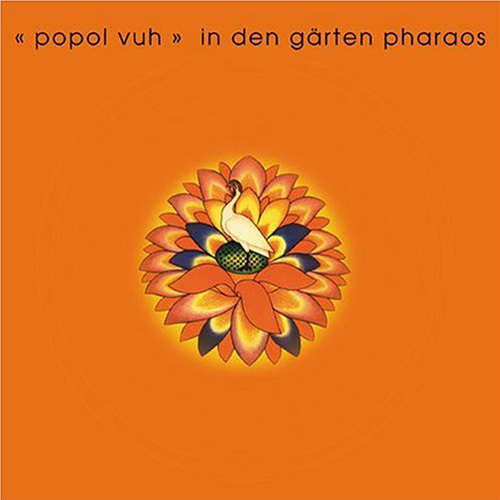 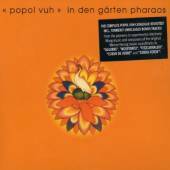 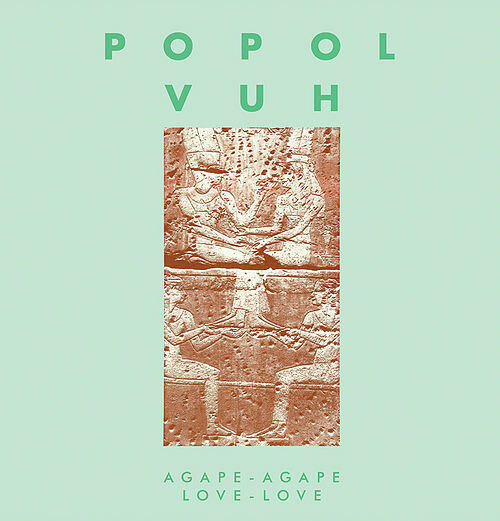 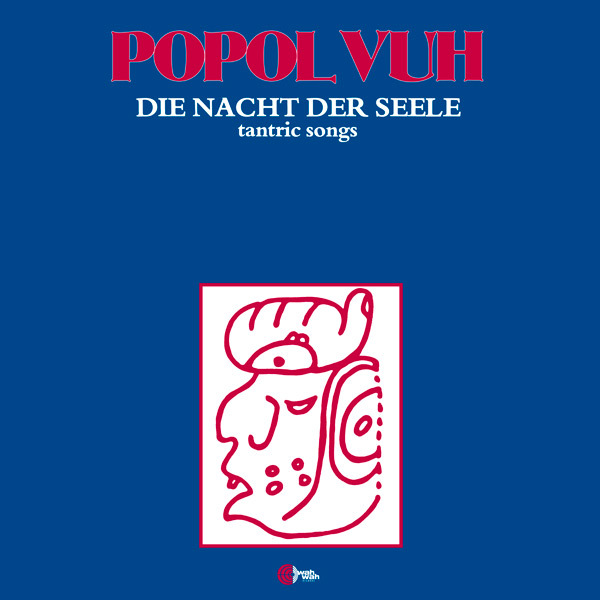 Pioneers of German "krautrock" music, Popol Vuh was the creature of Florian Fricke (1944-2001). 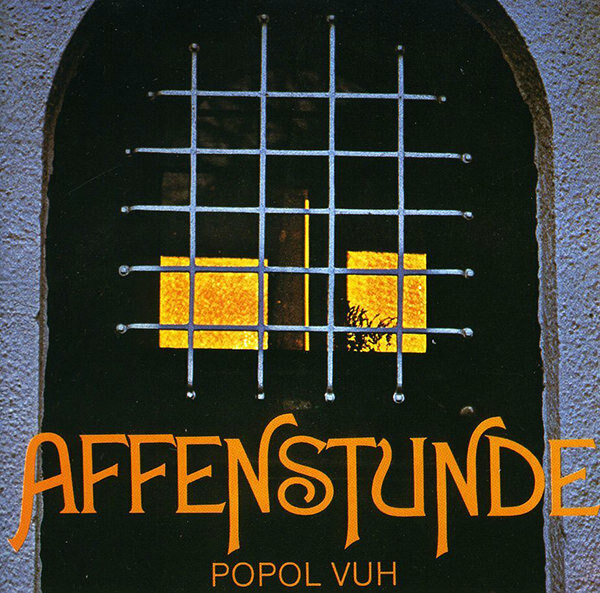 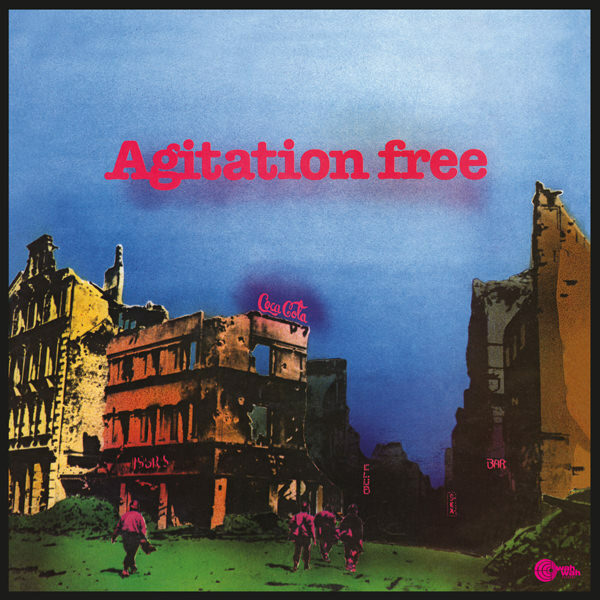 The first album "Affenstunde" (1970) is an early jaunt into electronic music with its massive use of the Moog synthesizer as well as added percussion. 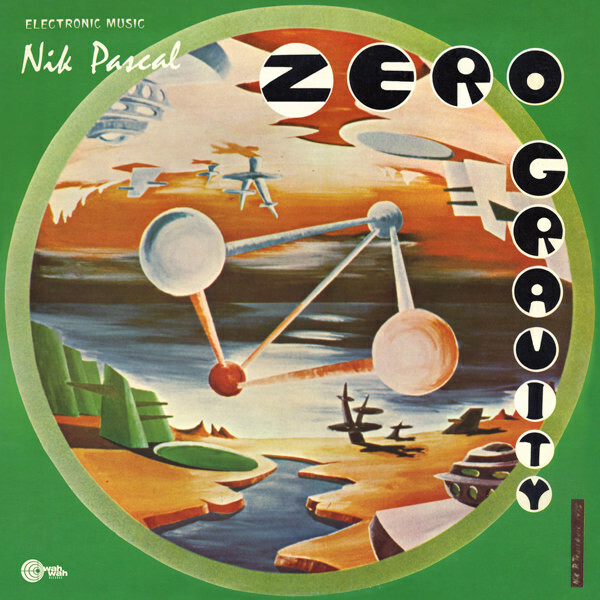 "In Den Gärten Pharaos" (1971) experimented with a fusion between electronic and organ sounds, creating an intense, almost religious ambient music. 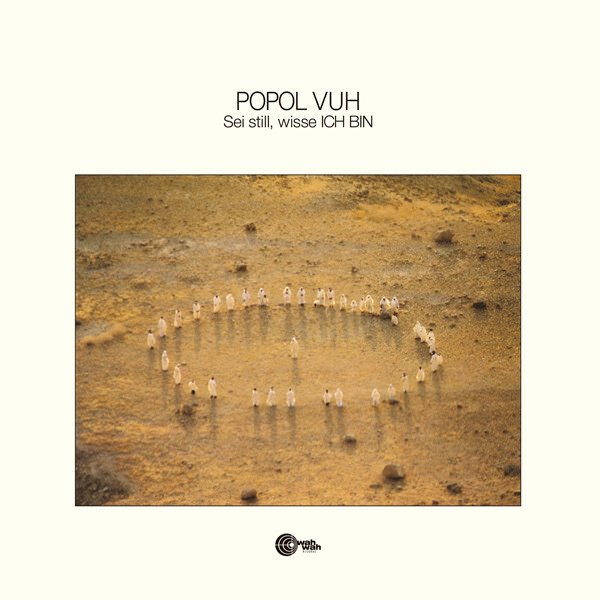 From "Hosianna Mantra" (1972) on, Popol Vuh abandoned the electronic medium to develop a personal avant-garde progressive rock music.